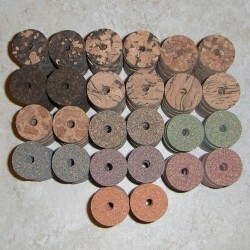 These are kits with assorted rings. There will be new kits added as they are requested or as we think of them. 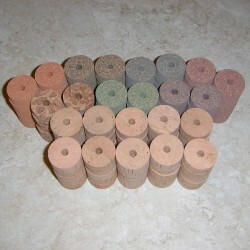 Cork Assortments There are 2 products.